In case message appears in multiple places (eg. 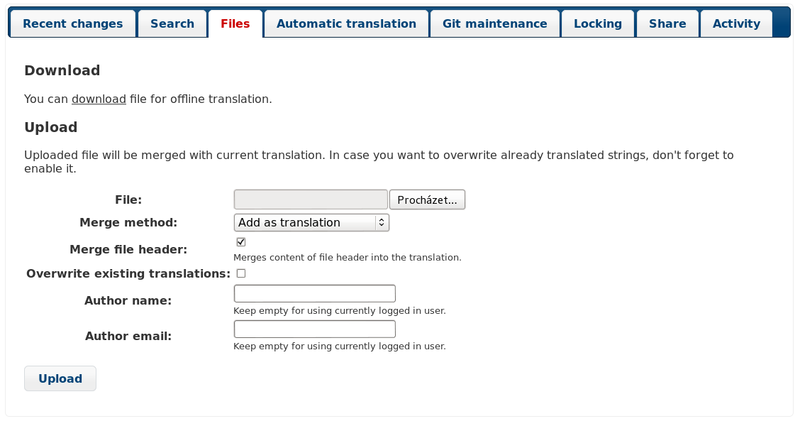 multiple subprojects), this tab shows all of them and for inconsistent translations (see Inconsistent) you can choose which one to use. Every change is by default (unless disabled in subproject settings) saved in the database and can be reverted. 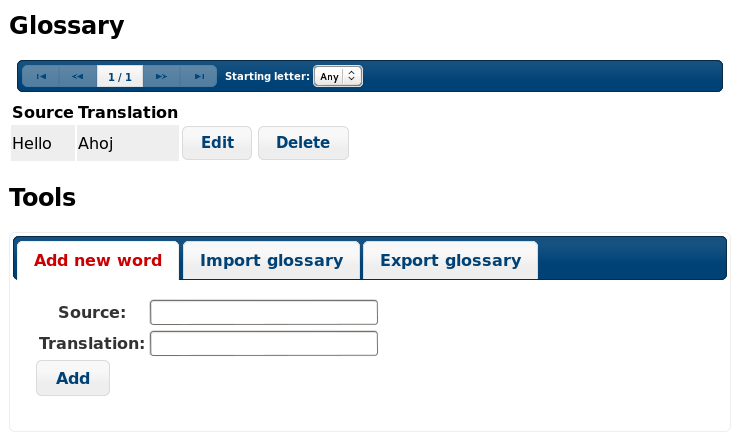 Of course you can still also revert anything in underlaying version control system.